Reliability and stability are of utmost importance to gPlex.® Our carrier-grade platform provides the performance and interoperability that both small and large VoIP service providers can rely on. 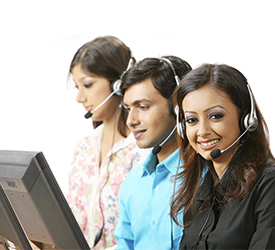 gPlex® offers world-class service and 24x7 live technical support from our highly trained team of engineers. We are confident that there isn't a better Support team anywhere in the industry, and we�d love the opportunity to prove it to you! 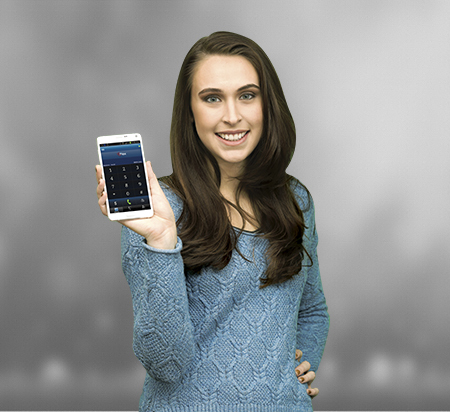 Smart security token apps ensure protection from unauthorized access to softswitch. So it will be secured. gPlex® tech team continuous update the softswitch to fullfill customers demand. When you sign up with us as a customer, we assign engineers to provide you with personalized training to help you get started. Through a series of live desktop conferences, we�ll show you how to perform the key functions of the switch. gPlex® is charged monthly depending on the capacity of the switch being rented. Capacity is measured in terms of the number of concurrent calls that the switch can process. So you can start small capacity and you grow than increase. gPlex's detailed monitoring system keeps a close watch on server status. Issues are detected automatically and alarms are instantly sent to our technical staff.